After striking up a conversation in the Brand Hall at our Meet the Manufacturer event, four companies who make products in the UK embarked on a collaboration which led to some fantastic publicity. One of the great things about making in the UK is that there is a real sense of camaraderie. 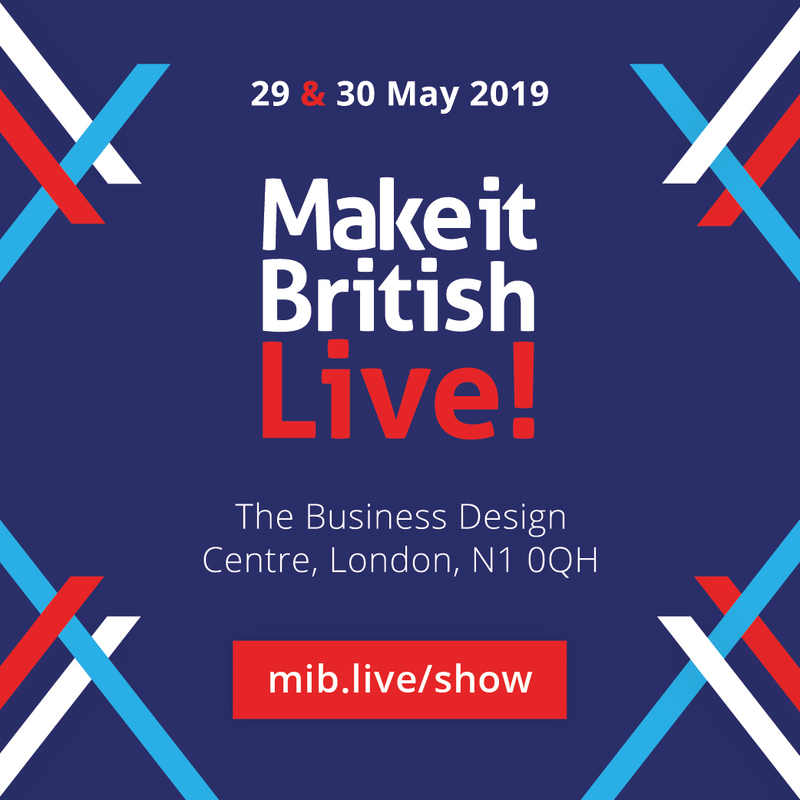 This is never more in evidence than at one of our live events, where British brands and UK manufacturers come together to network and promote what they do. So we were delighted to hear about a collaboration that came about following our Meet the Manufacturer event this year. Four British brands – Bianca Elgar’s scarves, VVA handbags, Yull shoes and Salome’s jewellery – got together to produce an exclusive British womenswear look. This collaboration then led to a great feature in Estila Magazine. The styling showed a modern business women using the products throughout her busy day. Good styling and photography is an essential aspect to successfully marketing your product. Bianca Elgar’s advice for getting it right is to plan and research. This will help you produce quality imagery that is in line with your brand aesthetic and customer profile. Collaborating with other brands who share your ethos can add an extra dimension and interest to your marketing campaign. It can also show the versatility of your products. We asked the brands involved about their products and the benefits of collaborating together. Can you give me an introduction to your brand and products? Bianca Elgar: My collections are centred around transformative, quality statement womenswear; versatile scarves, tops, dresses, and jewellery. VVA Handbags: VVA design and create stylish handbags that provide solutions to aid a busy woman’s day. Our handbags can be carried everywhere and with our 2 handbags in 1 concept, you can adapt them so you only need one handbag to meet every situation that life throws at you. Yull Shoes: We are Yull Shoes! The best British shoe brand! Salome: My brand is called SALOME and I handmake jewellery using precious and semiprecious stones. My designs are a juxtaposition between modern and bohemian and always playful! What was the most enjoyable aspect of this collaboration for you? Bianca Elgar: I enjoy working with brands with a similar ethos, it is good to share our experience and expertise, to then be able to create something magical together. VVA Handbags: Life seems to have all become about collaborations and it was great working with a like-minded group who face similar challenges in their day to day business life. Yull Shoes: Meeting such friendly like-minded people. We are all in the same boat and can learn so much from each other. It is always fantastic to collaborate. Salome: Working with other talented independent designers and watching the process and designs come together to make a cohesive story! What’s the best thing about being a Make it British member? Bianca Elgar: Celebrating a well-designed, innovative products provenance is important. 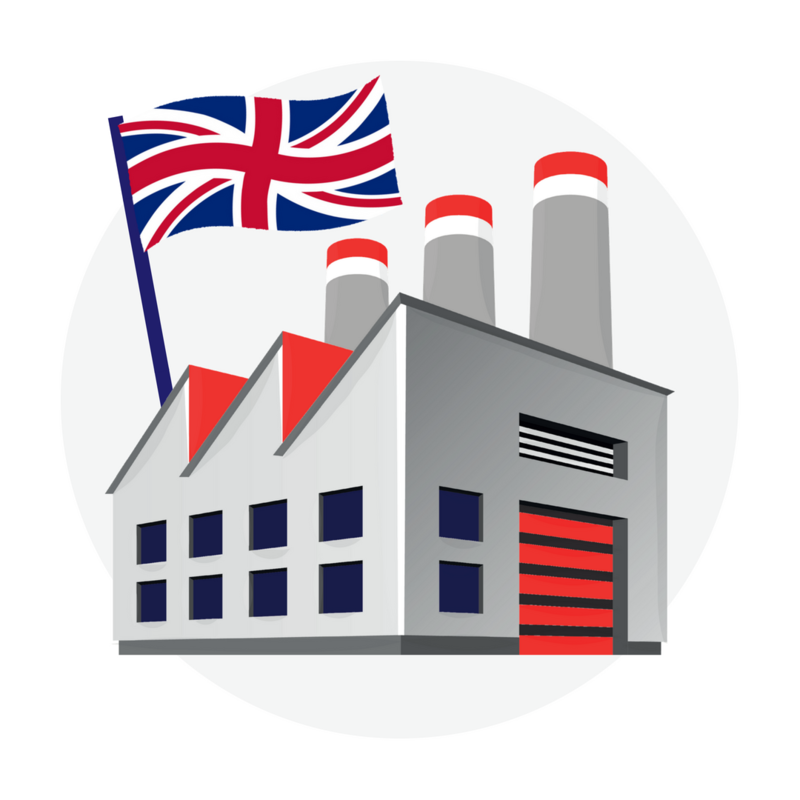 By buying authentic British goods, manufactured by skilled craftsman using the finest materials, we help to keep these skills alive in the UK. VVA Handbags: Knowing that there is a group looking out for British manufacturers and doing their best to shout about us. Yull Shoes: Wonderful friendly supportive team and other members. You can see the finished Estila Magazine article here. 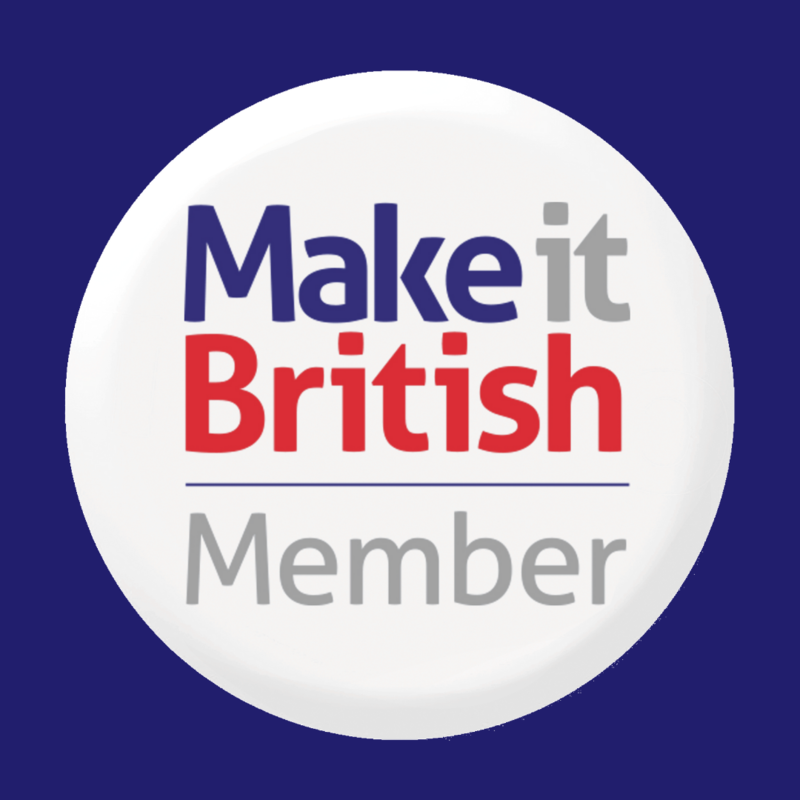 ← What will the Make it British Forum do for you?